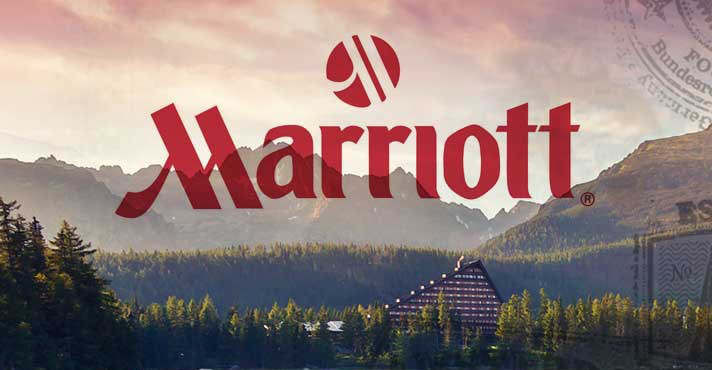 [via Contently.com] Marriott’s betting BIG on content marketing. Here’s what their 65-person global content studio is working on. [via MaximizeSocialBusiness.com] A solid Instagram strategy primer for creating value for followers on using branded content. [via JonLoomer.com] Targeting the right audience with Facebook ads is crucial. Jon Loomer explains where you should start. [via BufferApp.com] Spoiler: Video is #1. [via Mashable.com] Creating original content is a MUST for small business marketing. [on Amazon.com] The Little Book of Talent is a manual for building a faster brain and a better you. It is an easy-to-use handbook of scientifically proven, field-tested methods to improve skills—your skills, your kids’ skills, your organization’s skills—in sports, music, art, math, and business. [via YouTube.com] An 81 minute video that explains how Google handles organizational goal setting using OKRs(objectives and key results). This one is a must watch for managers, business owners and CEO’s.